There are multiple fluencies, along many frequencies, in the music of Edward Simon. A pianist originally from Venezuela, he has traveled widely since relocating to the United States more than 35 years ago. His luxurious new album, Sorrows and Triumphs, showcases the Afinidad quartet, with alto saxophonist David Binney, bassist Scott Colley and drummer Brian Blade. But the album is also a sleek expression of modernist chamber-jazz writing, involving Imani Winds, singer Gretchen Parlato and others. 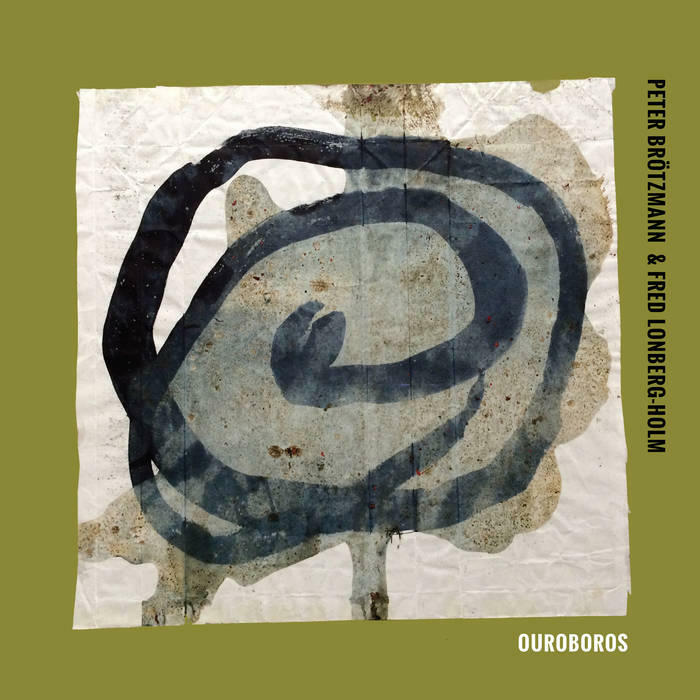 The redoubtable German multireedist Peter Brötzmann and the wily, Chicago-based cellist Fred Lonberg-Holm have some history as a free-improvising duo: a decade ago, they released an unruly live album called The Brain of the Dog in Section. Their new album, Ouroboros, was recorded during a European tour in support of that album, back in 2011. But it sounds as urgent as if it were made yesterday. The opening track on the album is “The Circle,” which has its premiere here. It begins with a searching, scraping rustle by Lonberg-Holm, and blows open like a firecracker when Brötzmann makes his entrance, just over two minutes in. The abstraction moves into electro-acoustic territory, but always with a sense of tactile engagement. If such moments strike a chord with you, take note: Ouroboros releases on Astral Spirits this Friday, in digital form and in a limited vinyl pressing. Another brilliant improvising cellist, Erik Friedlander, had the idea for his new album after discovering “Glass of Absinthe,” a series of sculptures from 1914, at a Pablo Picasso exhibition. Friedlander’s album, Artemisia, draws inspiration not only from the sculptures but also from the dark literary allure of absinthe, the greenish, anise-flavored spirit distilled from wormwood, or Artemisia absinthium. For the album, Friedlander assembled a group he calls Throw A Glass, with Uri Caine on piano, Mark Helias on bass and Ches Smith on drums. “As They Are” captures the alert dynamism among these musicians, all of whom are just as capable with a slithery ostinato as they are with soloing over changes. The track features especially fine work by Friedlander and Caine, who deftly strikes a balance between impressionistic shading and soulful rhythmic punch. 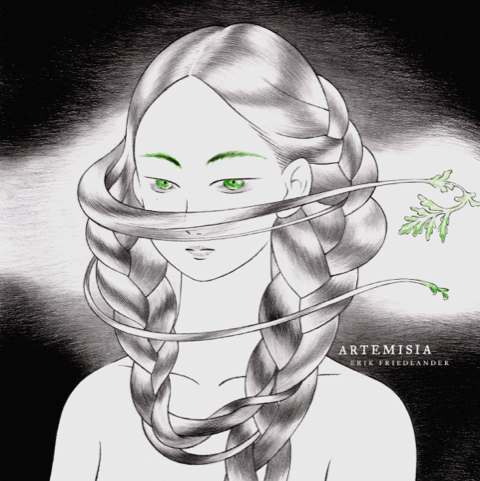 Artemisia is now available digitally and as a limited deluxe vinyl box. Indie-rockish types know Rafiq Bhatia as the guitarist in Son Lux. Experimental jazz fans may be more familiar with his collaborative work, in projects led by David Virelles or Vijay Iyer. Earlier this month Bhatia took a significant step forward as a solo artist with Breaking English, on ANTI- Records. An album proudly unplaceable on the style spectrum but clear in its relationship to multiple traditions — progressive jazz, post-rock and electronic music among them — it inhabits its own porous atmosphere, emitting a strange, soft glow. The clip above is a live performance of the album’s spare, haunted title track, with Jackson Hill on bass and electronics and Ian Chang on acoustic and electronic percussion.